Are you searching for someone to clean out your attic? 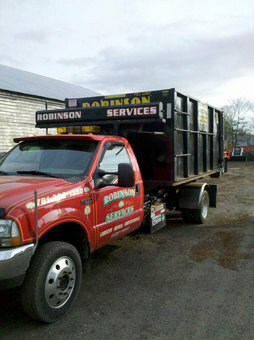 Then look no further then Robinson Services. We specialize in Attic Cleaning Saugus, MA residents have been using for years. If your attic is overstuffed with unwanted debris, junk, furniture or whatever you want to dispose of then give us a call at (781) 322-1358. We have the manpower and necessary equipment to clean-out your attic and haul away any unwanted items. 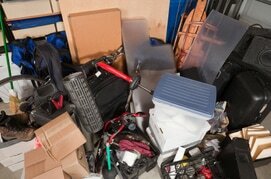 We clean out and clean sweep your entire attic or we can just remove a few unwanted items. Call us for a free estimate today at (781) 322-1358. Save the dirty work and heavy lifting to us. Clean Outs and Clean Ups for all Construction Sites and Projects, Apartments, Houses, and Condos. Estate Homes, Foreclosures and Evictions. Removal of all Trash, Junk and Debris left behind by tenants.